Hi there and welcome! 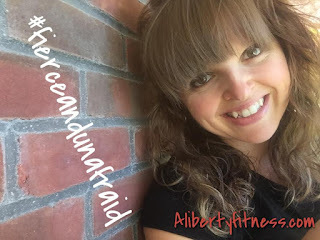 I'm Amanda, creator of this blog, where you will find fitness inspiration, clean eating tips and recipes, and overall encouragement for tired Moms or those struggling with chronic illness. 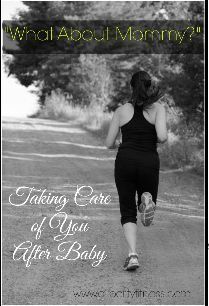 and also some posts here and there about those suffering with miscarriages. So let me just explain why I started this blog real quick! Growing up, I was always overweight, tipping the scale at 215 lbs at age 18. I struggled with confidence and was extremely shy and timid. In 2008, after losing 50+lbs and getting into shape, I decided to take the plunge and become a Police Officer. Within two years, I became a Defensive Tactics Instructor, and worked to help train other Police Officers. 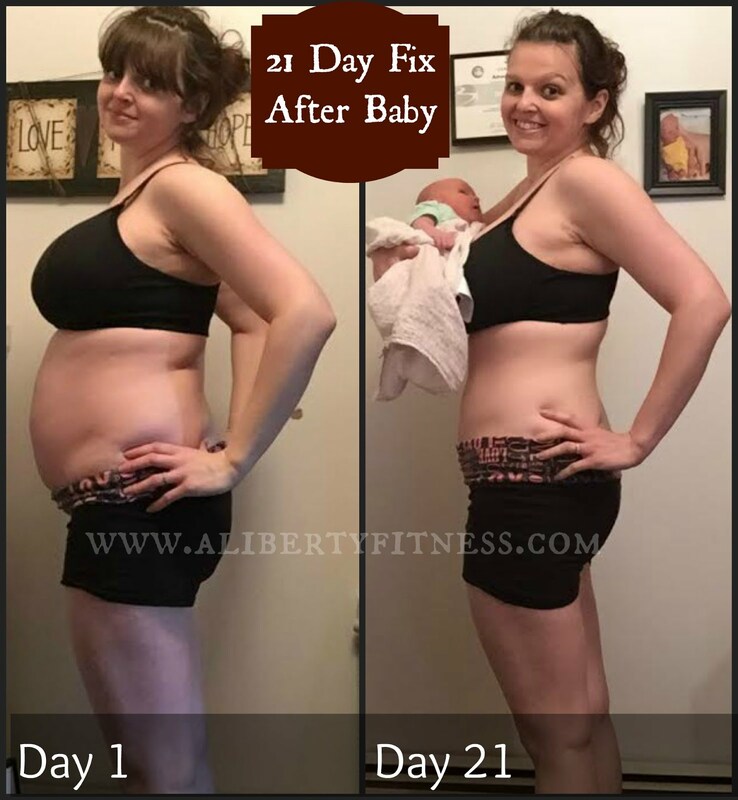 After I had my kids, I decided to leave law enforcement to become a full-time Health & Fitness Coach, working from home. As someone who has struggled with emotional eating, miscarriages, battling mom guilt, and learning how to cook for my children with multiple food allergies, I have loved sharing tips and tricks I've learned over the years, as well as encouragement for those who need it. 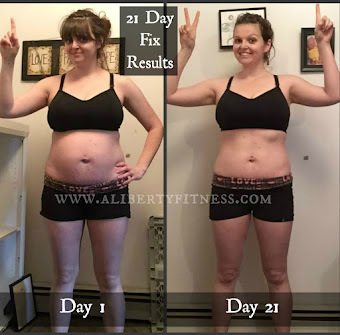 I fell on love with the 21 Day Fix in 2013 - you will see many posts that include recipes, workouts, and some of my favorite results with the program. I completed it in 2014, then in 2015 when I was pregnant with my baby girl, and even in 2016 when I was extremely ill from toxic mold, candida, and other infections. Enjoy yourself on here! You are welcome to sit back, grab a cup of coffee, and peruse this blog. I love getting to know you and want to challenge you to take care of yourself the way you take care of everyone around you! 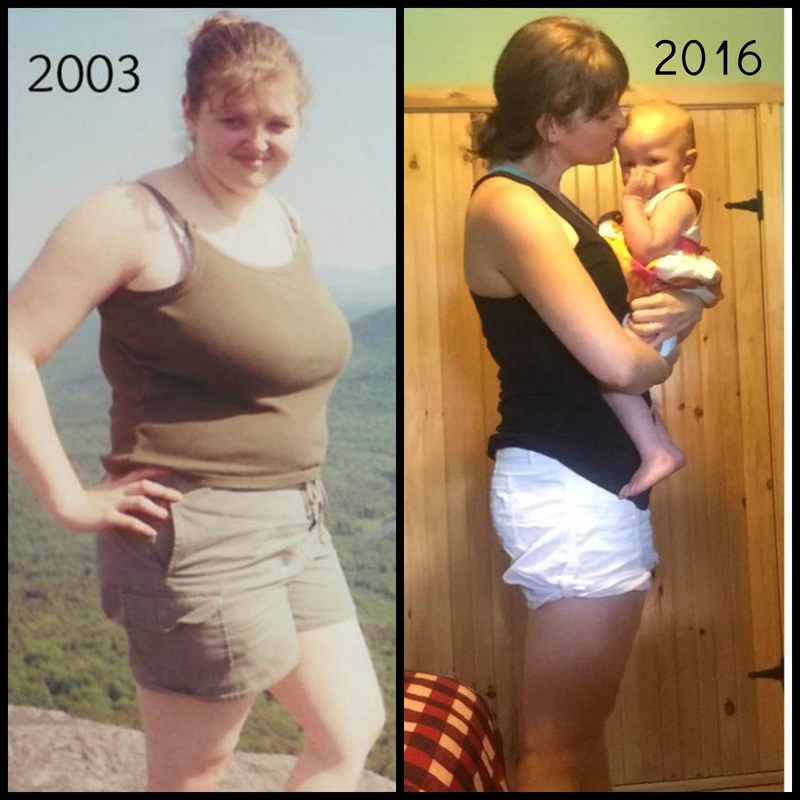 If you can relate to my story, or just want to connect, please reach out and message me! I love to hear from my readers!